Welcome! You've found the official forum for ThaneMOD, a gameplay mod for Mass Effect 3. Also located here are discussion boards for all other mods by Giftfish. 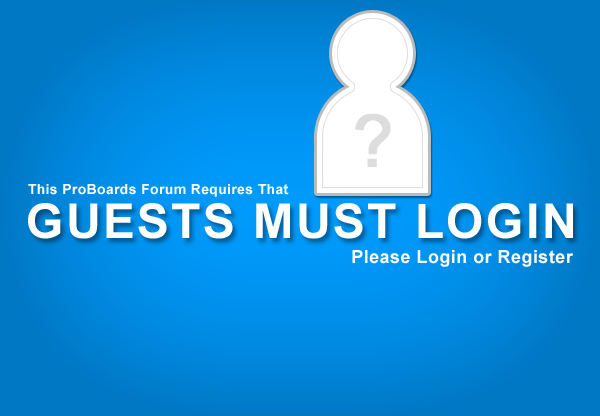 To combat spam and trolls, I require that you register on the forum to view its content. After signing up, please check your PMs for more important information regarding the site. Thanks much and welcome to the community!